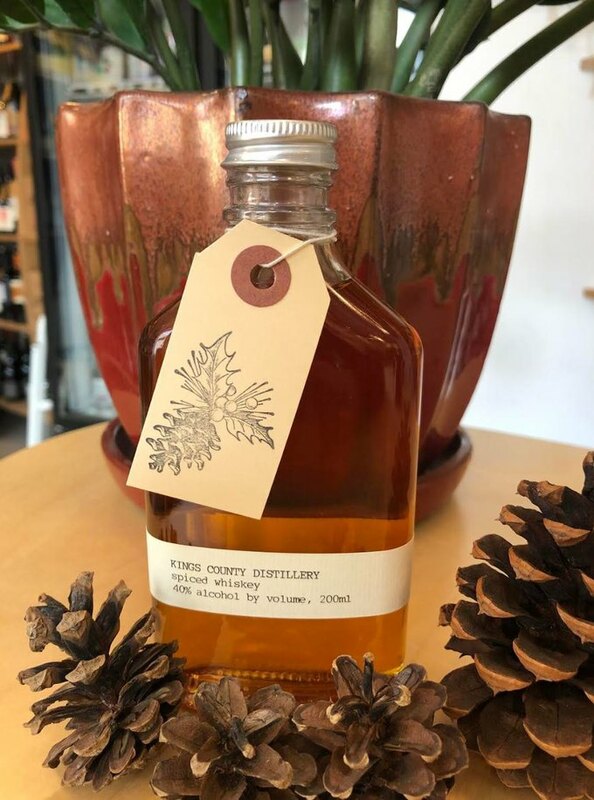 The wine experts at Irving Bottle gave us the lowdown on 8 of their best holiday wines for parties and dinners along with two spirits to lift yours. 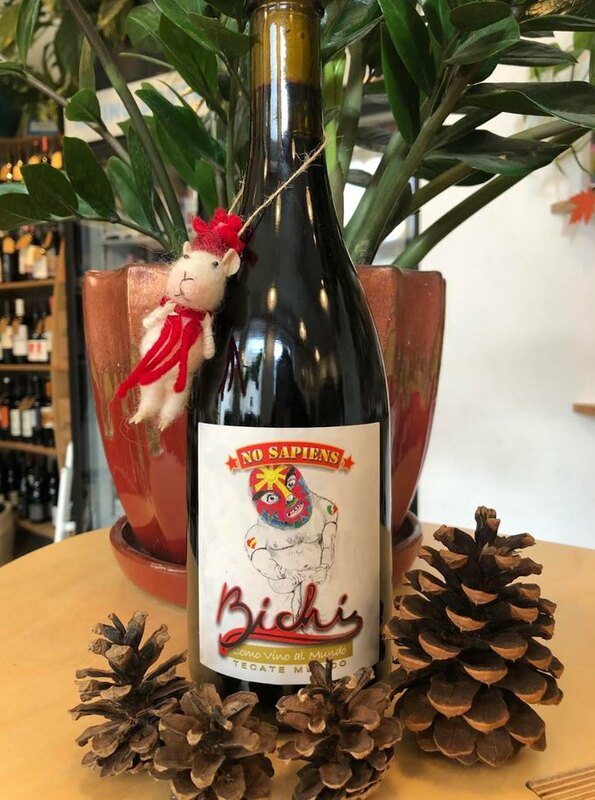 Here is a list of natural wines and local spirits that perfectly complement all such occasions, courtesy of the experts at neighborhood wine and spirits shop Irving Bottle. Follow them on Instagram to hear about upcoming holiday promotions! 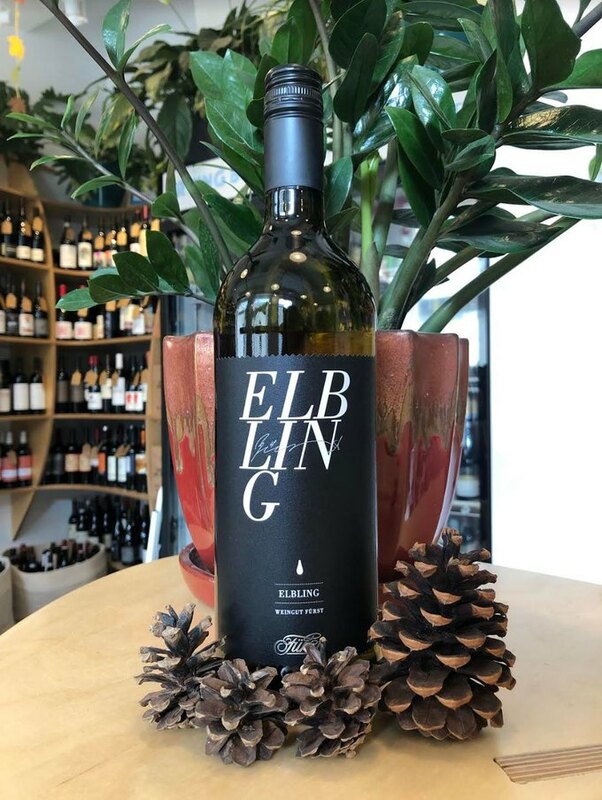 Notes: Spritzy, sprightly and native to Germany, Elbling is a joyful wine with lip-smacking acidity, green herbs and bright fruit. Light in body and low in alcohol, this is a “sessionable” white that goes down easy - plus it’s a liter of wine, so you get about 2 more glasses than your typical bottle. Cheers to that! Notes: Cava is the prosecco of Spain, made using the Champagne method. This organic bubbly is crisp, citrusy, buoyant and blessedly dry since no sugar is added, meaning you can drink more with less of a hangover! For boozy brunching, add a splash of your favorite fresh citrus juice (ours is pink grapefruit). Notes: Rosé isn’t just for summer anymore - people are drinking the pink stuff year round these days. 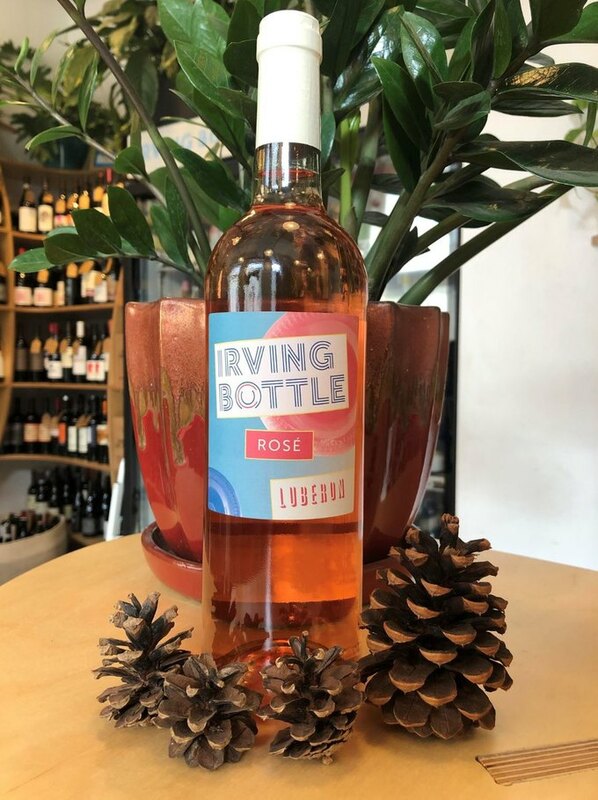 Irving Bottle’s own private label rosé features delicate fruit, flowers and minerals; it’s the dry, easy-drinking perfection from Provence that has become so de rigueur. Notes: Ultra fragrant and vivacious, even a little carbonically active on the tongue at first; an uplifting mix of rose petals, geranium and Valencia orange, which lingers into the finish. A chewy, yeasty character creates depth and interest under the fresh botanicals. 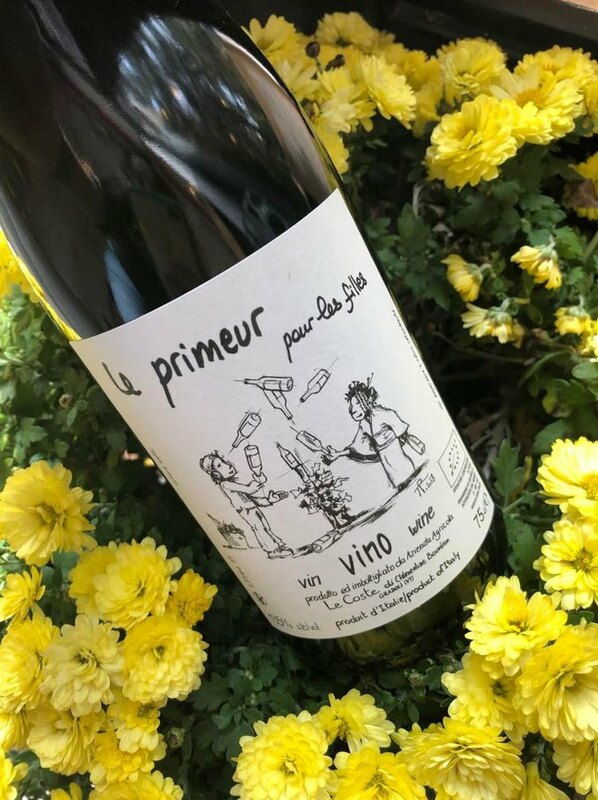 ‘Le Primeur’ is also a great food wine, pairing well with spicy dishes. Notes: Dried apricot, Seckel pear, wet stone and a hint of spice decorate this dynamic medium-bodied white, finishing with an abundance of minerality. 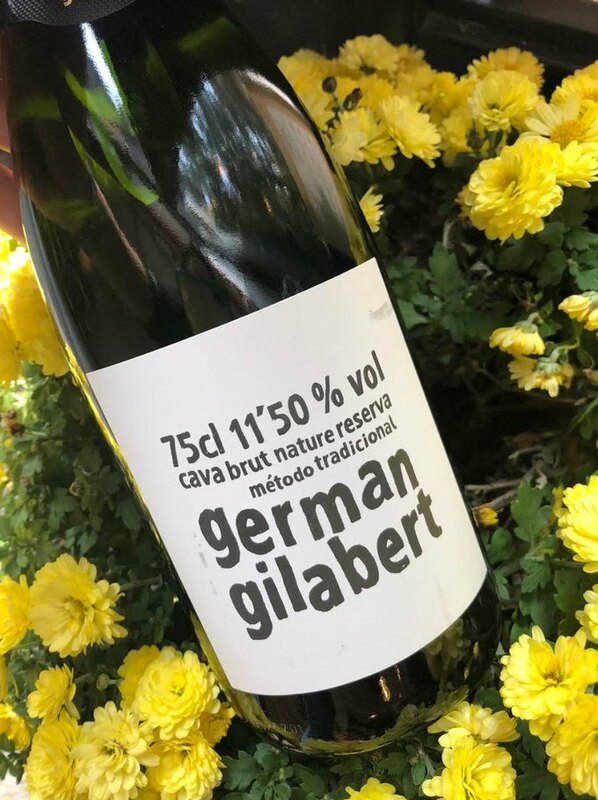 The nature-loving methodology of the winemaker also shines on the cheerful label, which presents well on the table. Excellent with fish, light meats and vegetable dishes. 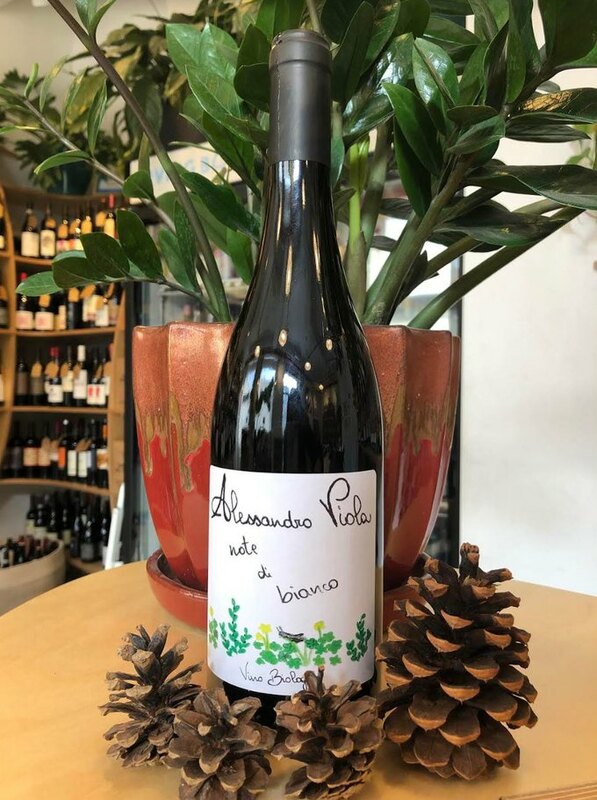 Notes: Produced in Emiliga Romagna without apellation status, this is a great example of why we should all be drinking natural “table wine”. 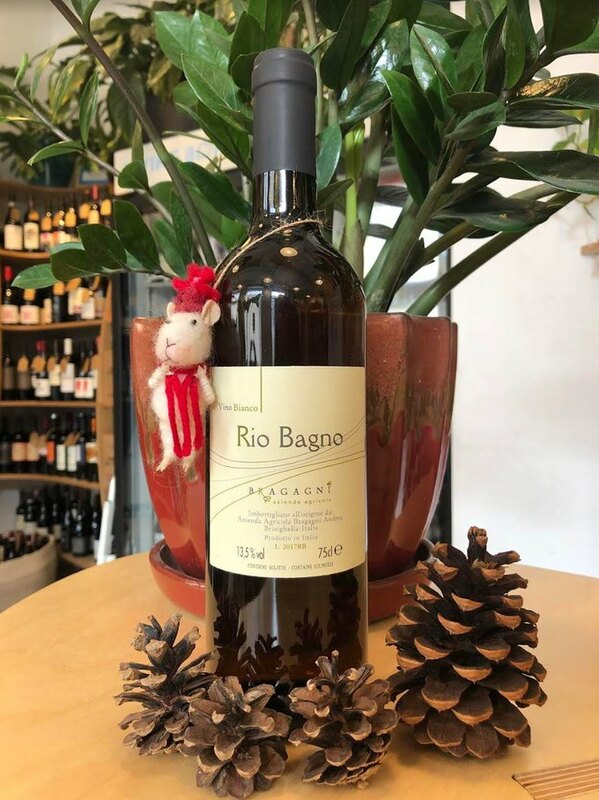 This voluptuous, orange-toned wine, bursting with citrus and stone fruit, has pungent honey and apple cider aromas that entice the nose; velveteen tannins seal the deal for a perfectly autumnal winner. Lovely when paired with hearty salads, cheese and charcuterie. Notes: Let’s support our North American neighbors and their phenomenal winemaking, which is rapidly ascending toward cult status! 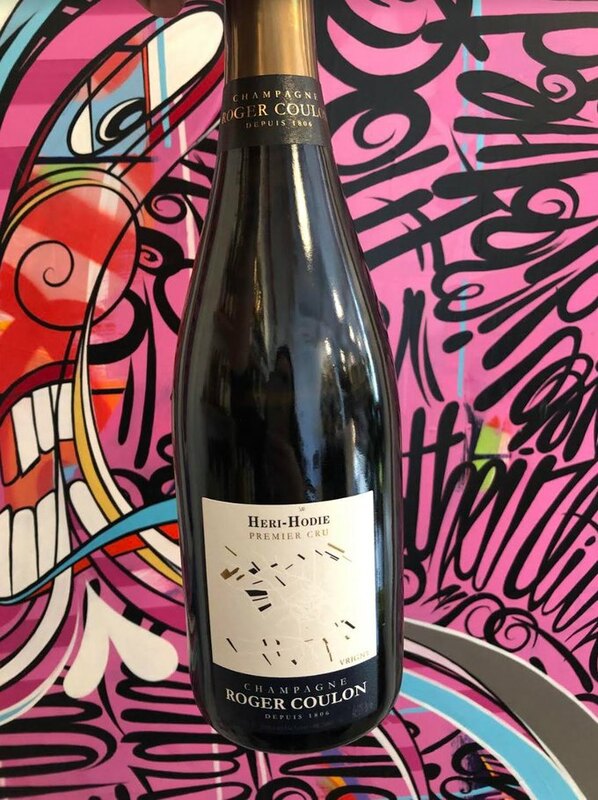 Medium to full-bodied, concentrated and bold with crunchy dark fruit, creosote, brilliant acidity and appealing complexity, all while remaining rather approachable. Serve with roasted or grilled meat (or meat alternatives) and root vegetables. Notes: The deep golden hue of this beauty shimmers with fine bubbles, sending buttery, toasty aromas up the flute. Round nuttiness on the palate, along with subtle fruit, florality and lively acidity. Marzipan notes play on the long finish. A fascinating aside: the Champagne maker takes wine from each new vintage year and tops off a solera, which is half full of an assemblage of every previous vintage since the 1990s for a continuity much like sherry; what you get in the bottle is a mix of that collective magic and the 2014 vintage. This is some next level Champagne! Treat yourself. The Italians know what they’re doing when it comes to celebrating with rich food over the course of many hours… so what’s their secret? Amaro, of course! 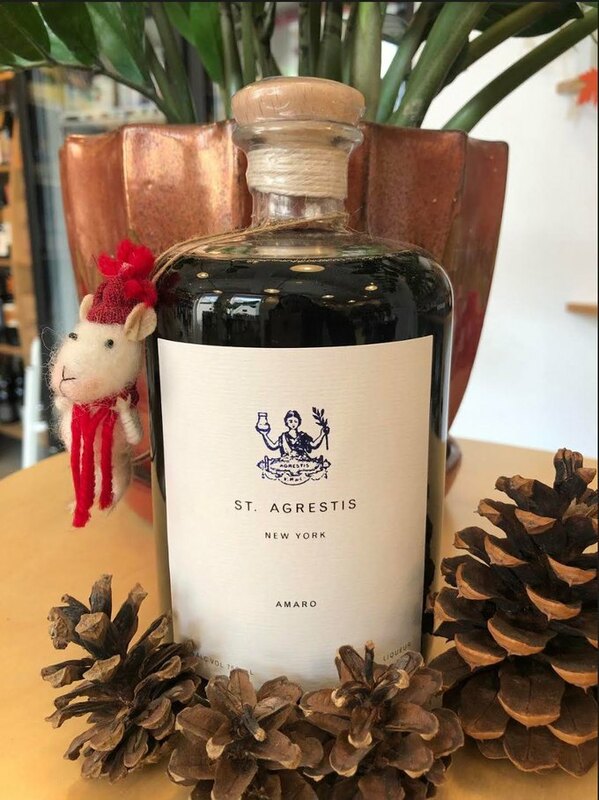 Greenpoint-based St. Agrestis makes a regional digestivo and it is one of our favorites! Warm, woody herbs and sarsaparilla harmonize with a cleansing spearmint note, while a touch of bitter gentian root suggests medicinal qualities, beautifully balanced by organic cane sugar. Drink straight, on ice or in cocktails. Need a little “me” time in the midst of all the parties but still want something to warm you up and chill you out? Grab a bottle of Brooklyn’s finest spiced whiskey and make a hot toddy or spike some apple cider! It’s bone dry and lightly infused with cardamom, clove, black peppercorn, star anise, cinnamon and allspice. At only 200 mL, it makes a special stocking stuffer, host gift or personal-sized portion that you can tuck into your jacket for parties and ice-skating adventures. Bottoms up! 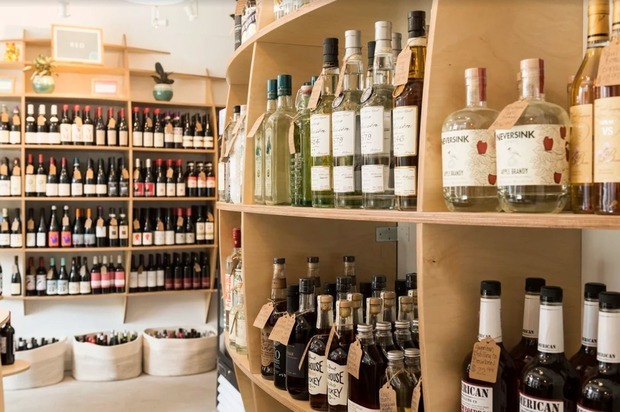 Irving Bottle is an approachable and affordable wine and liquor shop in Bushwick, Brooklyn, with a focus on natural wines and high-quality spirits that are delicious, unconventional and a good value.